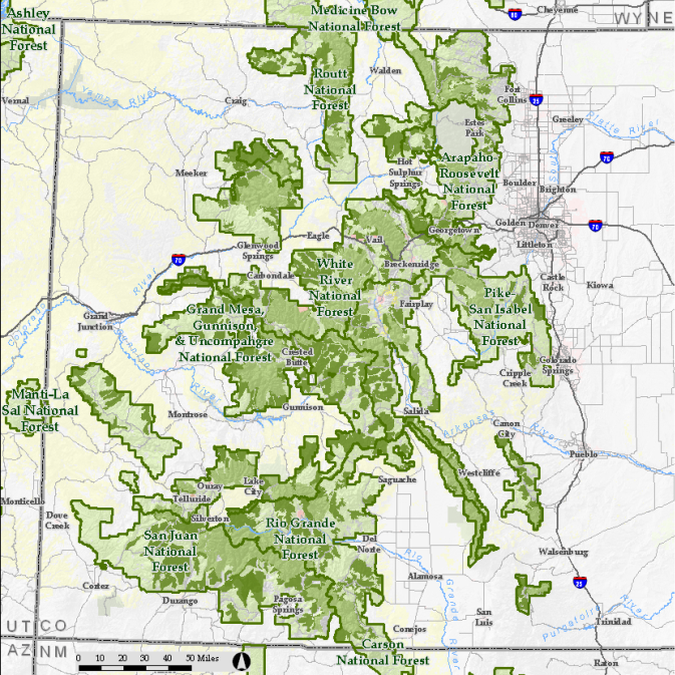 Roadless.net was created to support the Roadless areas of Colorado. It was designed to highlight the qualities and values of each area. High quality maps of the Roadless areas are provided with descriptions on each area. please visit www.roadless.net to learn about Colorado's Roadless areas.